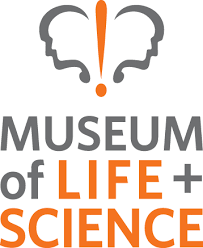 Join the Museum of Life and Science and UNC TEACCH as we celebrate sensory friendly science for all! From 9am to 5pm, Museum exhibits and experiences will cater to families with children and adults with autism spectrum disorder (ASD). Enjoy all indoor and outdoor exhibits in a relaxed, lights up, sounds down atmosphere.